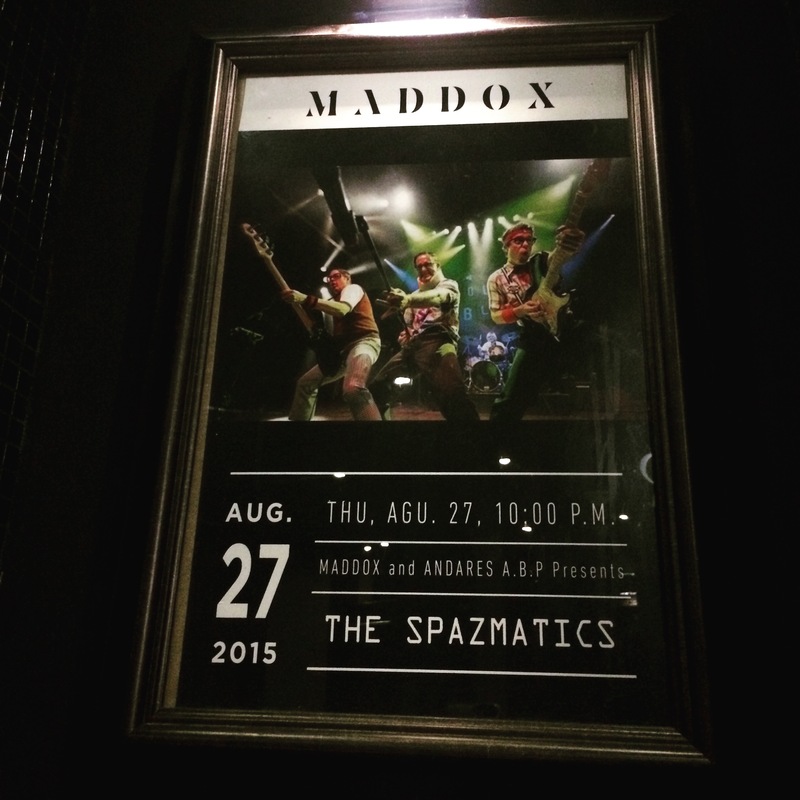 The Spazmatics rock a fund raiser for Andares ABP in Monterrey, Mexico! This was truly one great experience for us. In a nutshell, we had the opportunity to see a city that we never imagined we’d visit…we had the pleasure of meeting some of the nicest people…we ate some of the absolute best modern Mexican food ever…and we played a show for an amazing cause! A huge thanks to Federico for having us!